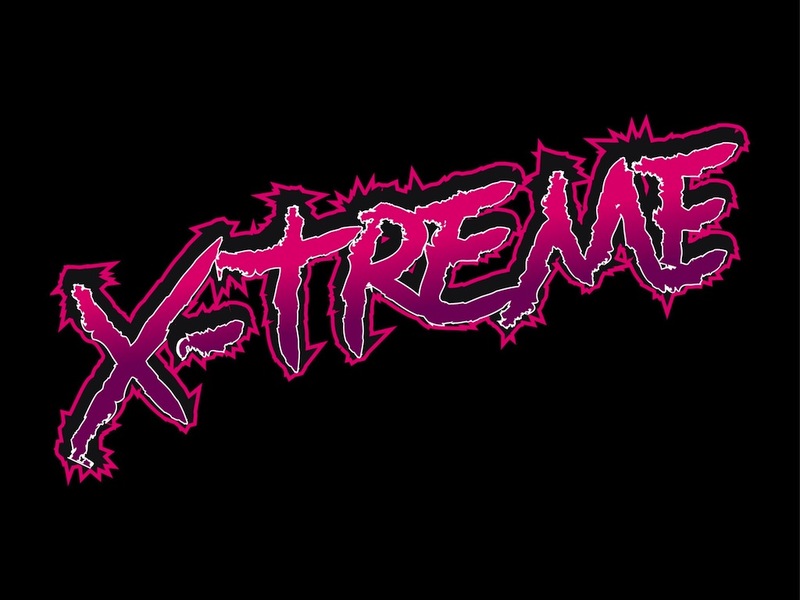 Type art vector image with bright color text reading “X-treme”. Rugged sketch outlines on the frame of the graffiti piece, uneven outlines of the letters and gradient color fill. Free vector text for all graffiti, street art, grunge, energy drink brand identity, poster, T-shirt print, sticker and company logo designs. Tags: Extreme, Grunge, Sticker, Street Art, T-Shirt Print, Underground, Urban.